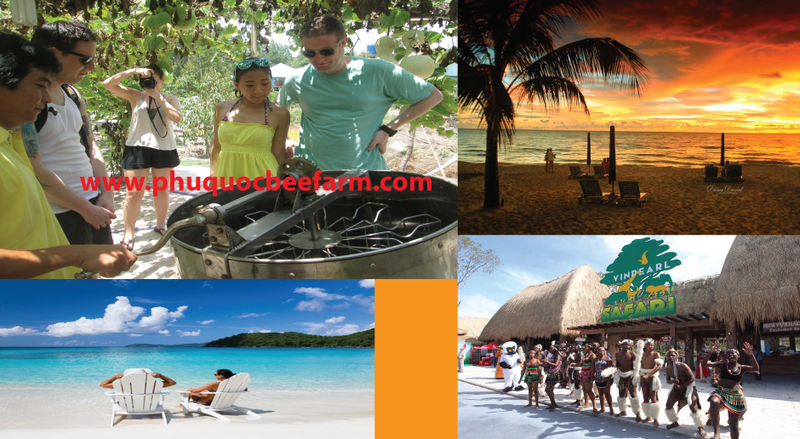 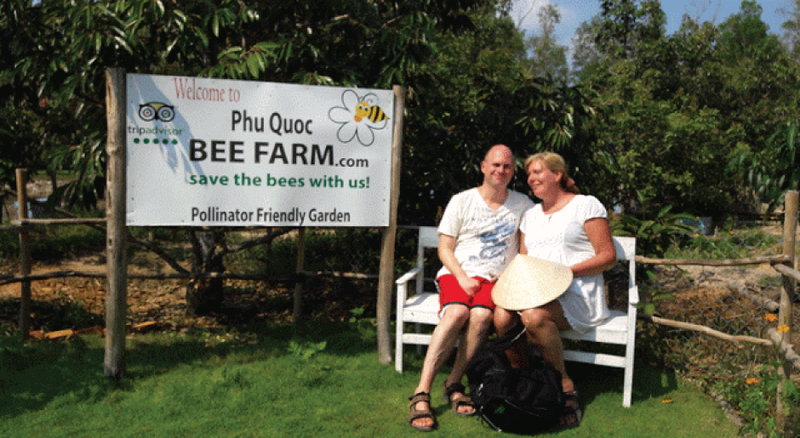 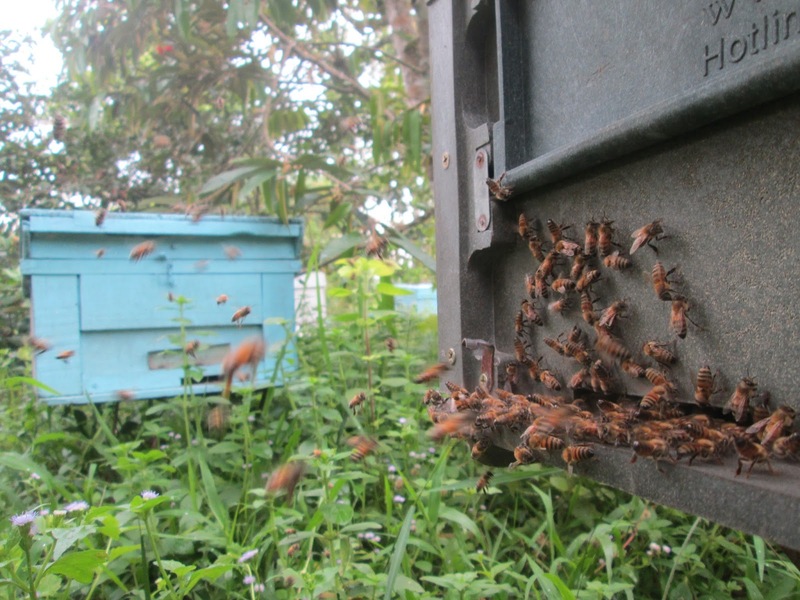 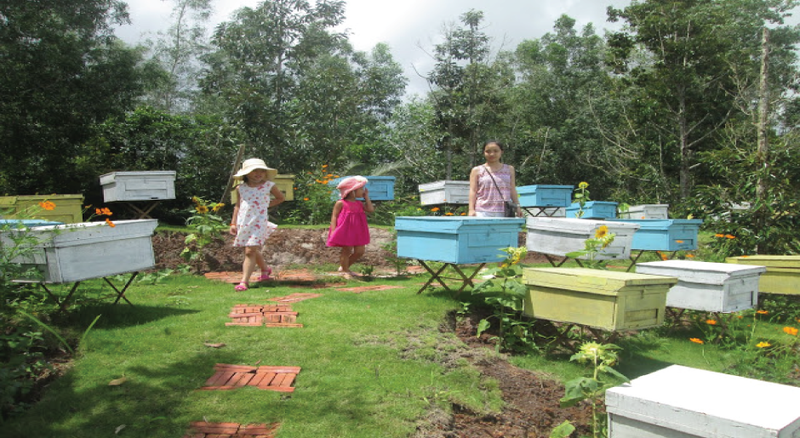 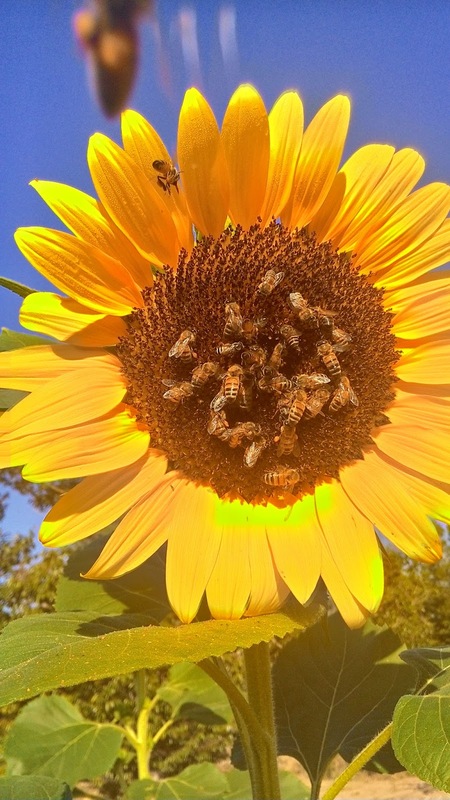 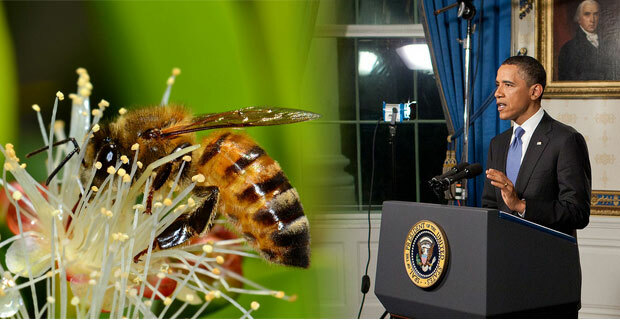 Phu Quoc Bee Farm: Save the bees with us! 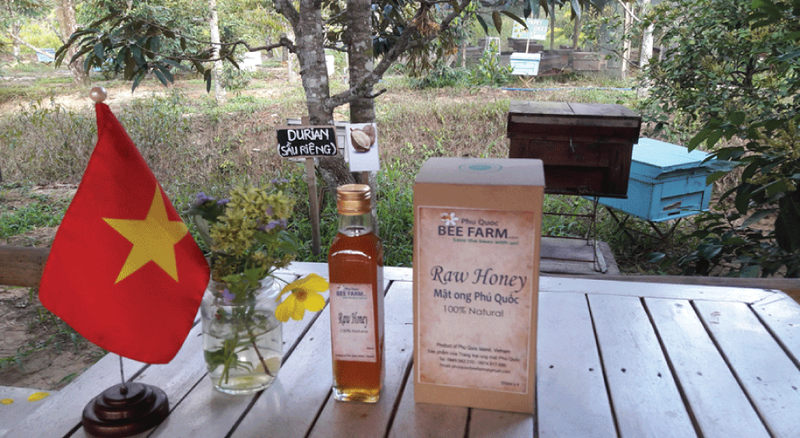 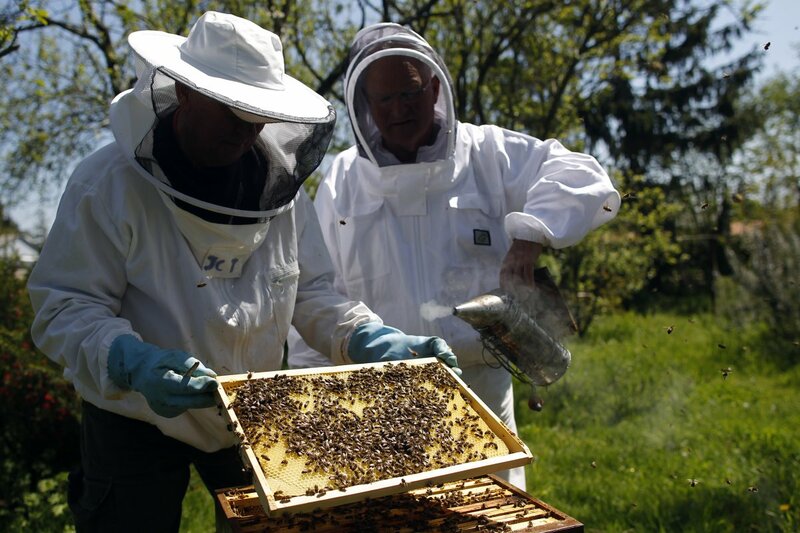 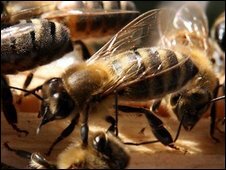 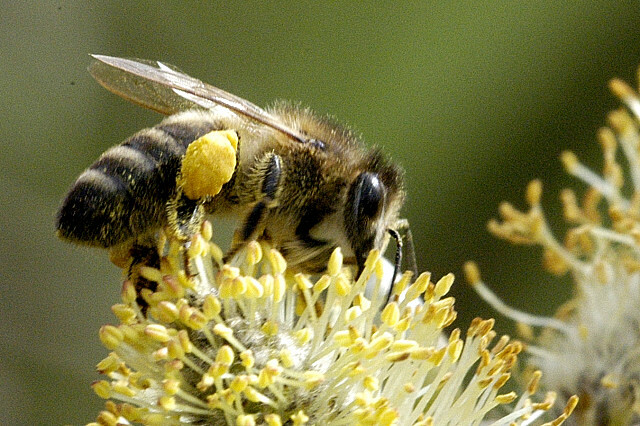 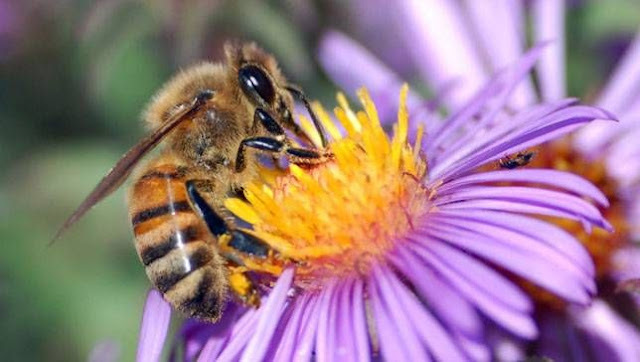 (VEN) - According to the Vietnamese Beekeepers Association (VBA), Vietnamese businesses exported more than 27,000 tonnes of honey to 14 countries and territories in the first seven months of 2014, two countries more than 2013, including many hard-to-please markets like Australia and Mongolia. Honey, HS 0409, is a naturally produced sweet gathered and used by man for the last 8000 years. 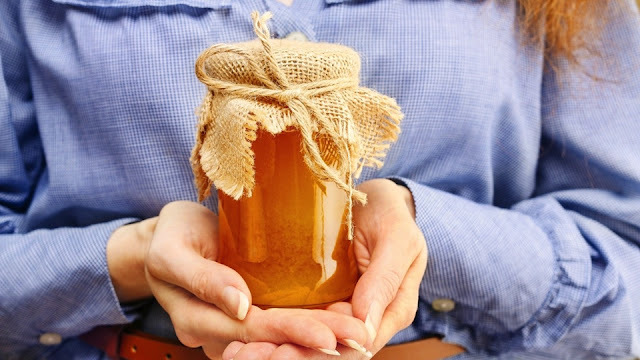 There are many different grades of honey available. 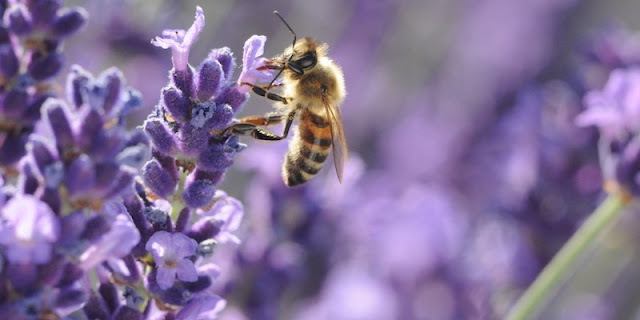 Natural grade is different from industrial. 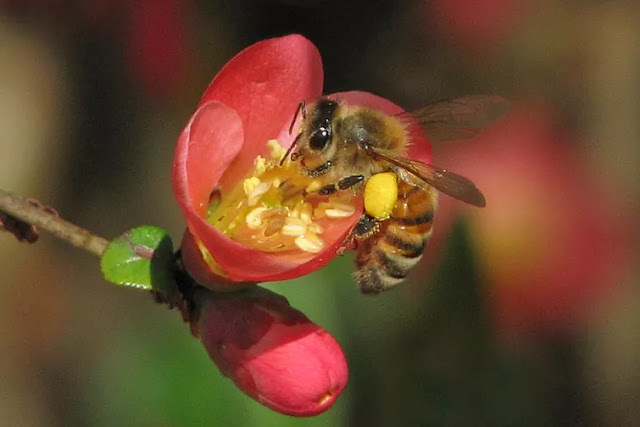 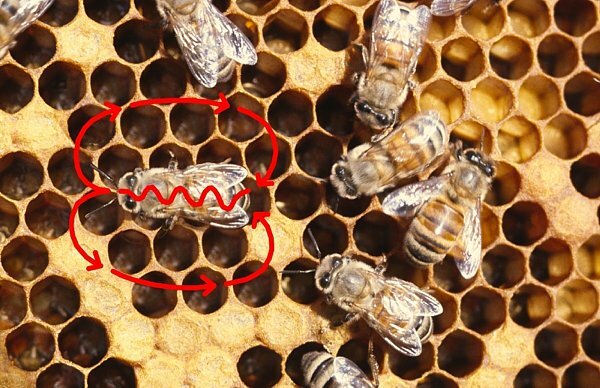 Every batch of honey is special, even when from a similar region bees gather nectar from a wide variety of plants, producing distinct tastes. 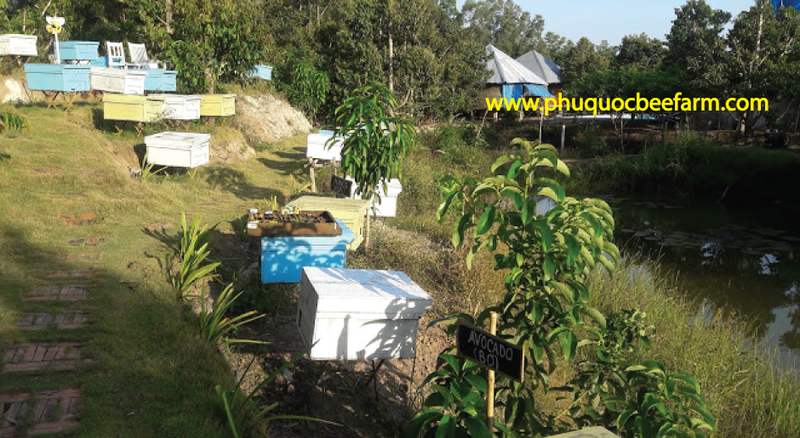 For the purpose of this report we lump all grades together under the HS code of 0409. 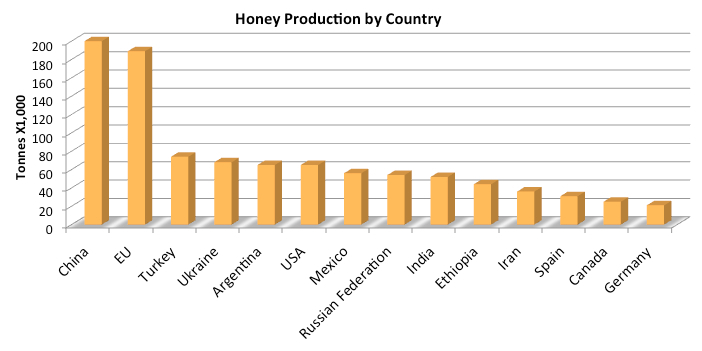 Below is a bar graph of the world’s top honey producers by country and amount. 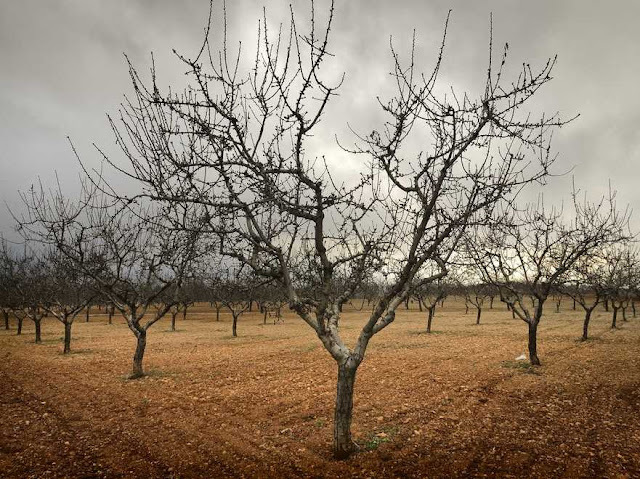 The data is available athttp://faostat.fao.org/site/339/default.aspx. Countries vary by year available. 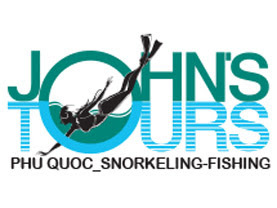 Check website for more specifics. 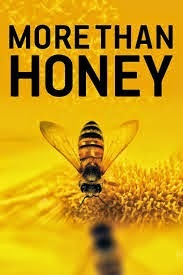 Xem video More than honey của Markus Imhoof để khám phá giá trị đích thực của loài ong.